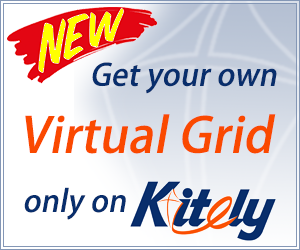 The Gloebit multi-grid virtual currency is now out of beta and can be used for shopping. Users who previously had a beta account will need to sign up again for the live version. You can sign up here, with either an email address and password or by connecting an existing social media account. I decided to use my Google account. 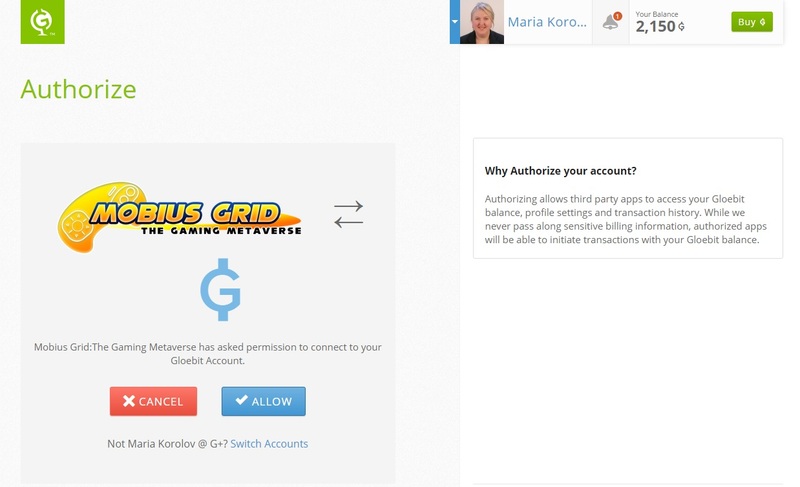 After I created the account, I was taken to the Gloebit dashboard screen. There, I had the option to buy some Gloebits — this time, with real money. 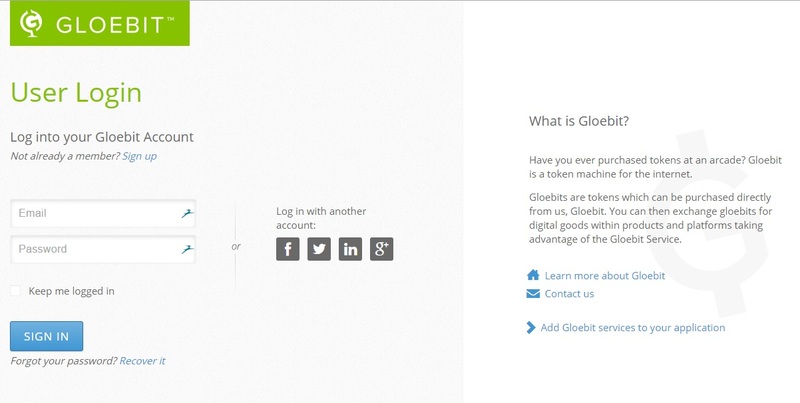 The Gloebit rate is between 200 Gloebits and $230 Gloebits to US $1, depending on how many you buy at once. I decided to buy 2,150 Gloebits for $9.99, and paid with PayPal. 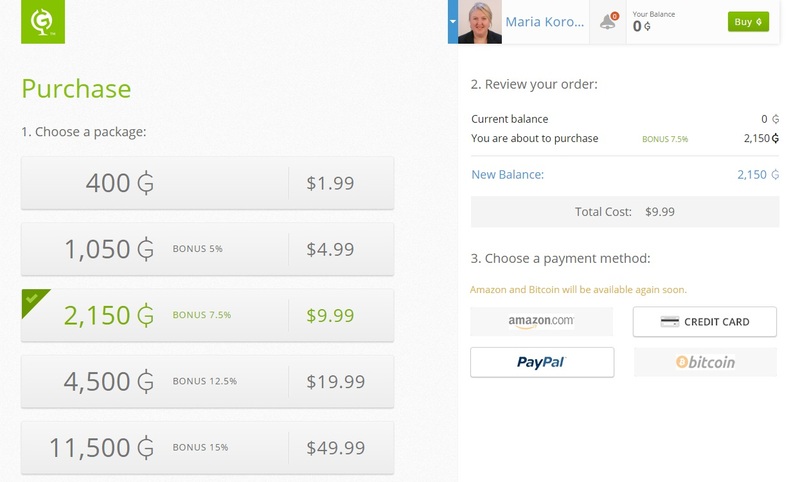 Amazon and Bitcoin payments will be activated later, Gloebit CEO Christopher Colosi told Hypergrid Business. Once I authorized the payment with PayPal, there was a confirmation page and my balance was updated. To test out the payments, I teleported over to the first grid to enable Gloebit payments, Mobius Grid. The hypergrid address is grid.mobiusgrid.us:8002. When I arrived, I saw a notice to authorize my avatar. I clicked on the link, and authorized Mobius Grid to sell stuff to me with the Gloebit currency. The list of grids that I’ve recently authorized was now on my Gloebit dashboard screen, with a “View full list” button in case there were too many to show. So far, I only have the one — Mobius. 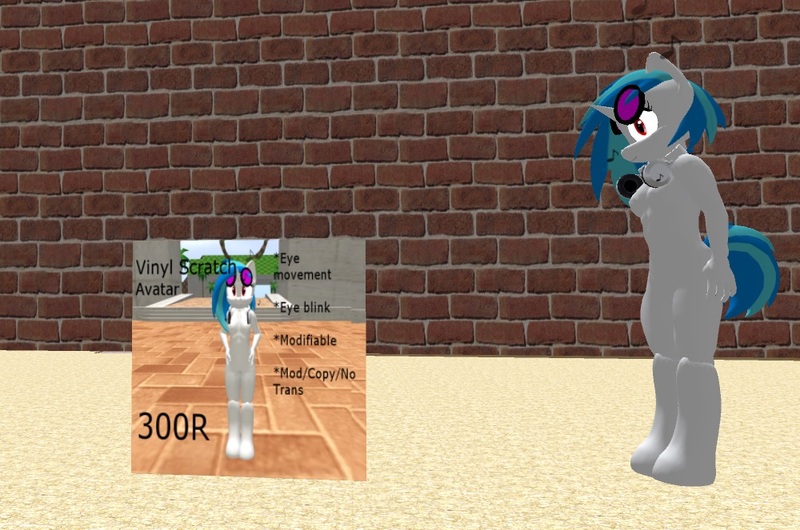 Okay, so I’m now all set up to go shopping, with money burning a hole in my virtual pocket. Right ahead of me, I saw the Mobius shopping mall. I purchased the item. There were several notification messages, which variously referred to the price as 300R, OS300, and 300 Gloebits. 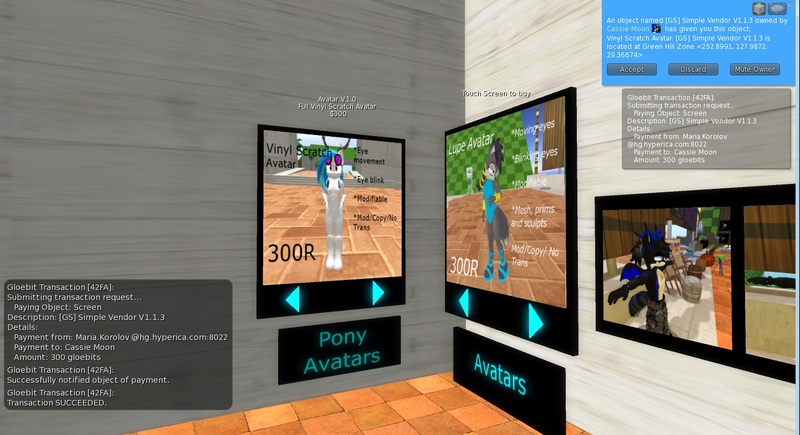 Then I teleported back to my home grid to try it on. 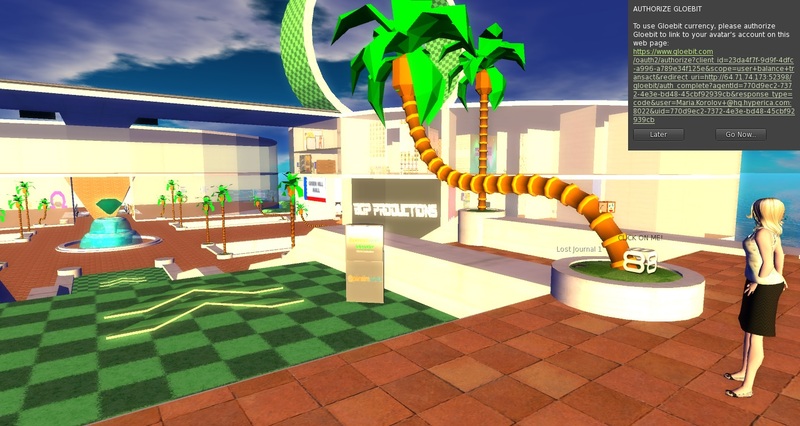 The package came through the hypergrid teleport all in one piece. And here I am wearing the new avatar. And yes, the eyes do blink. At first, the gray color worried me — did some of the textures not make it through? But then I noticed that this was the color on the package, as well. 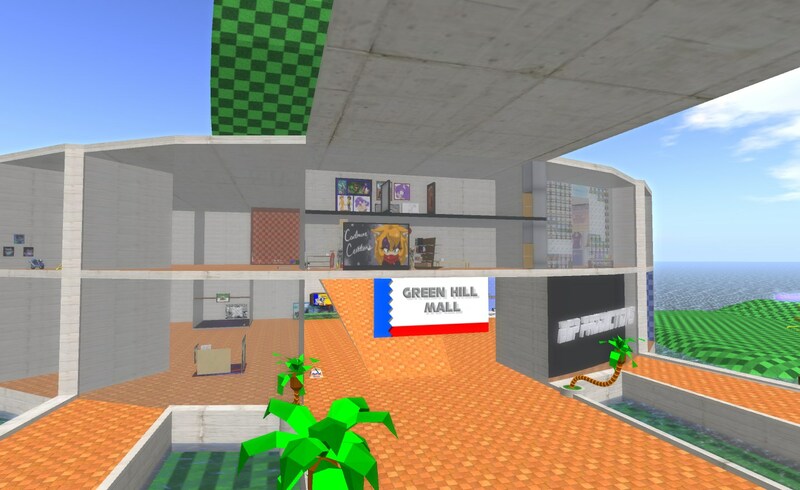 So maybe it was intended to look as if it hadn’t fully rezzed? Grids running the old version of the Gloebit Money Module can switch over now, Colosi said. 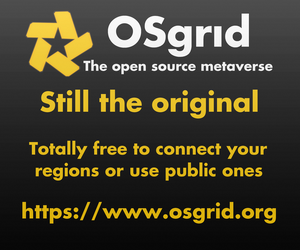 My grid, Hyperica, is currently being switched over to the production version by Dreamland Metaverse, my OpenSim hosting provider.